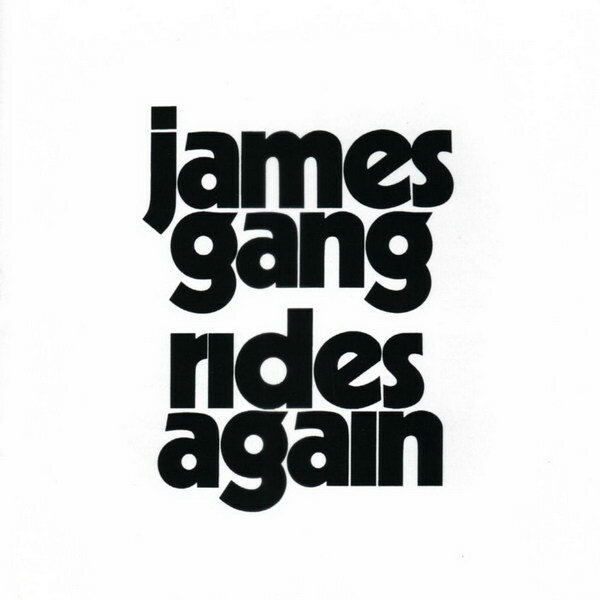 James Gang Rides Again font here refers to the font used in the cover artwork of James Gang Rides Again, which is the second album by American band James Gang, released in 1970 via ABC Records. The font used on the cover artwork text is Kabel Black designed by Rudolf Koch. The font is a commercial one and details about it can be found here. In addition to James Gang Rides Again, Kabel typeface is also used in the following logos, movie posters or album covers etc., including: Dead Island, Behind the Green Door, Toronto Maple Leafs, Build-A-Bear, Comic Relief, Evil Genius (TV series), Petals on the Wind, Super Smash Bros., White Men Can’t Jump, Angus, Thongs and Perfect Snogging, Monopoly, Joey, Newsies (musical), Dirty Paws, The Bus Is Coming.